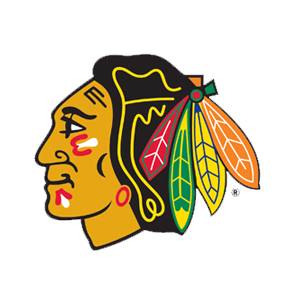 The Chicago Blackhawks promote responsible drinking and positive fan behavior at United Center. The Blackhawks Fan Code of Conduct and the details of the Blackhawks alcohol management plan that appear below ensure that fans have a safe and fun experience. The United Center intends to provide all guests with a safe, comfortable, and friendly environment. Our family atmosphere prohibits foul or abusive language, and any violation of these policies may result in ejection. Guests with obscene or indecent clothing or who are seemingly intoxicated will not be granted access into the arena. The Chicago Blackhawks offer fans the Bud Light Good Sport Designated Driver program at all Blackhawks games at United Center.